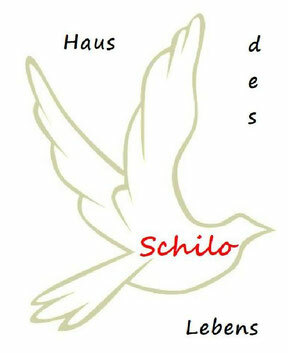 Schilo is one of the names of Jesus Christ found in the Old Testament. This name is just once mentioned, in Genesis 49:10 where Jacob blesses his 12 sons shortly before his death. He is speaking prophetically over each one of them and points already at the king to come - Jesus Christ. 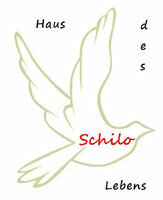 Translated Schilo means the One who brings rest, ease and peace, strong hero, Messiah. Schilo - House of Life was founded in 2013 as a non-profit organization to improve physical, spiritual, mental and emotional well-being. The sole purpose of our organization is to help people who face a crisis in their life. We offer you aid, support and mentoring to overcome your crisis and to assist you to find opportunities for a new orientation in life.